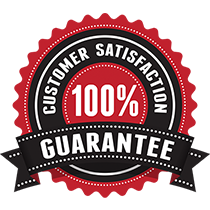 At Junkinator, our #1 goal is to satisfy our customers with professional quality service. Same day appointments can be arranged and we are conveniently open 7-days a week. 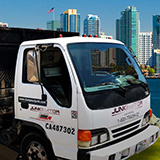 Show our uniformed professionals exactly what you’d like hauled away and leave the rest to us! 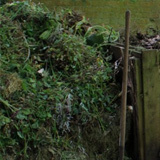 Your property will look better than we found it. 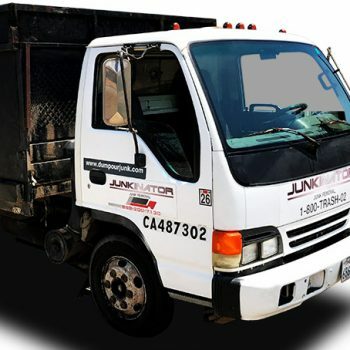 Our crew will ensure to not only remove your junk, but also clean-up when we’re finished hauling away your items. 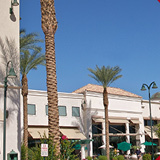 We recycle items whenever possible and can take absolutely anything. 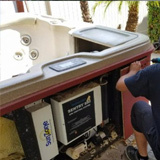 We can handle small and large jobs – anything from estate clean-outs, garage clean-outs, trash-outs, hoarder projects, furniture removal, yard waste removal, hazardous waste, glass, tile, wood, etc. 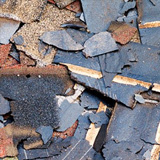 Residential Junk Removal items can include but are not limited to: furniture (couches, sofas, loveseats, armoires, beds, mattresses, dressers, mirrors, bed frames, shelves, desks, lamps, chairs, tables, patio furniture), appliances (computers, monitors, microwaves, refrigerators, stove, dishwasher, washing machine, dryer, TVs, electronics), vehicles (cars, trucks, boats, motorhomes, RV’s, camper trailers), jacuzzis or spas, flooring (carpet, hardwood, tile), kitchen cabinets, closets, etc.